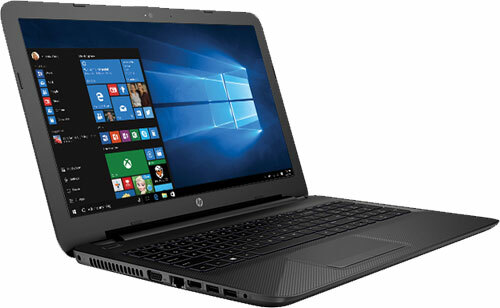 Designed with the perfect combination of reliability and cutting edge performance, the HP 15-AC190 Laptop is the best choice for work or entertainment! With a Dual-core processor and great RAM, you can effortlessly multitask to make your day more productive. With rich DTS sound and stunning HD visuals, this laptop helps provide an amazing multimedia experience for watching movies or gaming online.